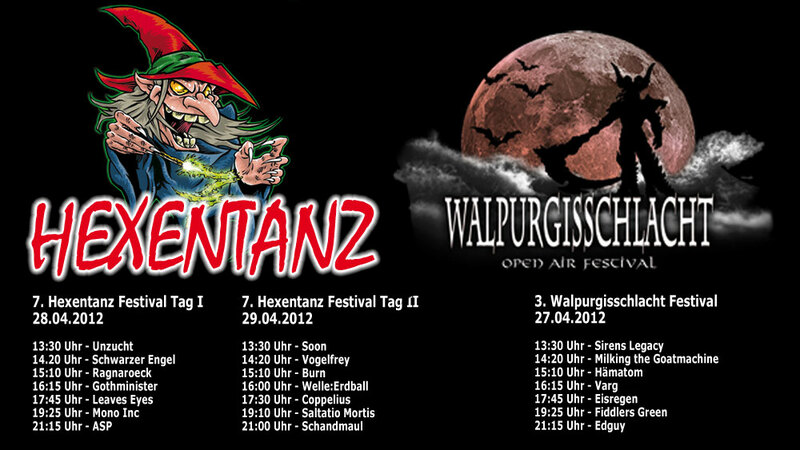 Almost time before we play the Hexentanz Festival!! Here’s a Trailer and the time schedule/lineup. We hope to see you all there!